HGV 2 Driver at our Newport depot. Are you looking for a new challenging career? 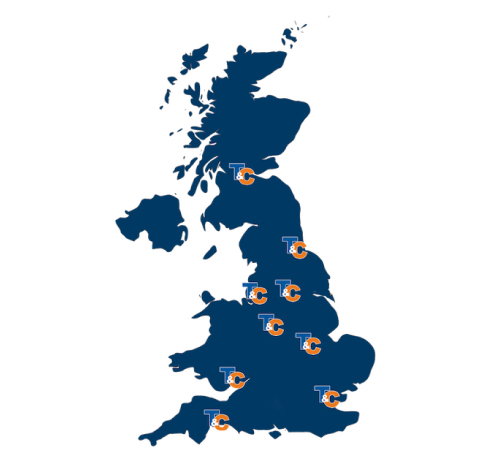 Come join our team and work for the largest, independent Off the Road tyre specialists in the UK. 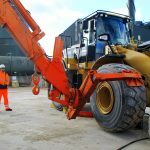 T&C Site Services are the first choice for many earthmover, industrial and waste recycling operators nationwide for tyre management, fitting and repairs. Apply using our online application form and email a copy of your CV to careers@tcsiteservices.co.uk.